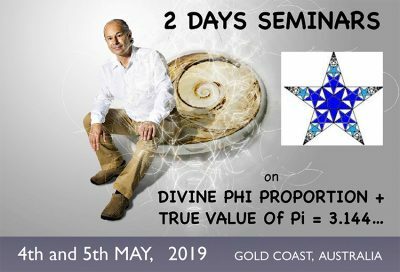 Jain Weekend Seminar, Gold Coast, Divine Phi Proportion + True Value Of Pi=3.144..., 4-5th May 2019. Cost per day is $220 or $400 for both days. 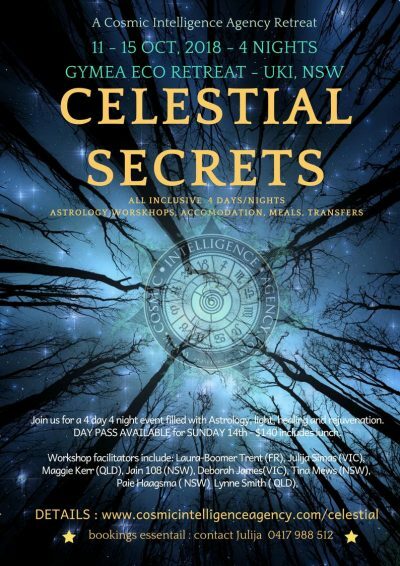 1 workbook included. 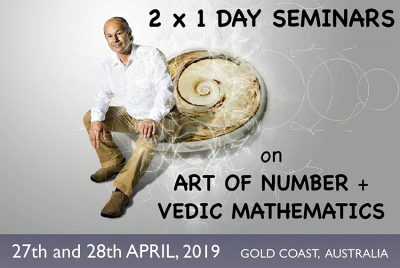 Jain Weekend Seminar, Gold Coast, Art Of Number + Speed Maths, 27-28th April 2019. Workbooks supplied. $220 per day or $400 for both days. 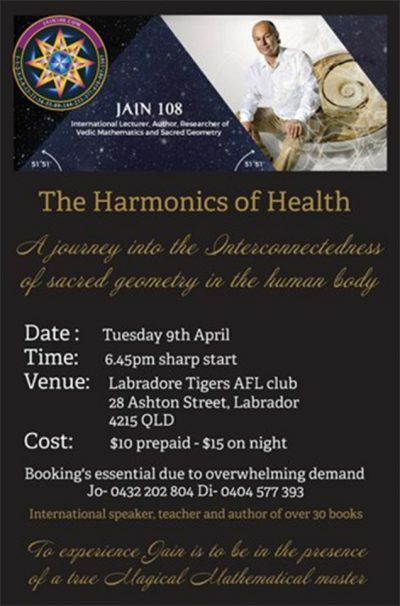 Sacred Geometry and THE HARMONICS OF HEALTH. 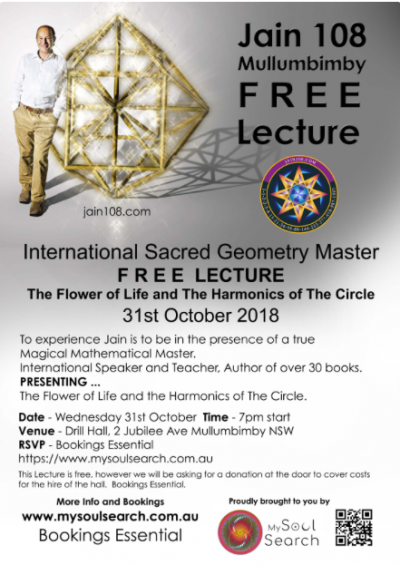 Lecture by Jain 108. 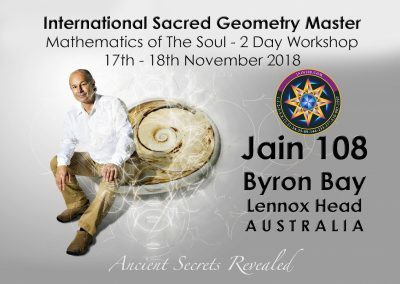 A Journey into the InterConnectedness of Sacred Geometry in the Human Body. 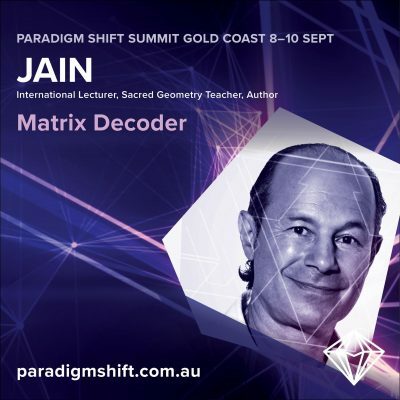 Guest Speaker for the Cosmic Intelligence Agency Retreat in Uki NSW, Jain 108 will be giving a fascinating 2 hour lecture on the "Intersection of Sacred Geometry and Astrology"
I am proud to announce that I have been offered to speak again at the upcoming Paradigm Shift Conference, happening September 8th and 9th weekend, with a Day Conference on The True Value of Pi 3.144... on the Monday the 10th September. 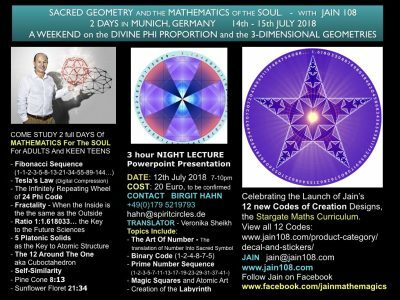 Learn Sacred Geometry with Jain 108 of Oz, his first visit to Germany. 14th to 15th July. 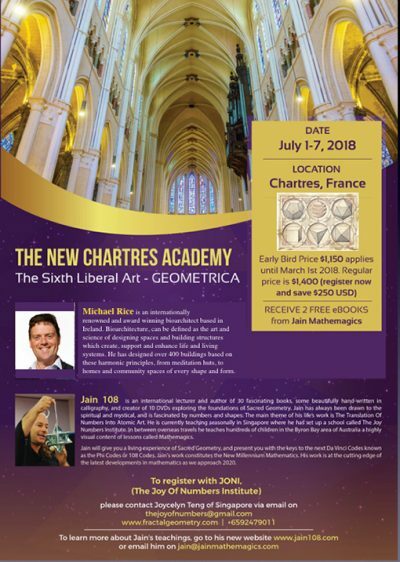 2018 Jain will be teaching in Chartres Cathedral the week before the Germany event on the 1st till 7th July. 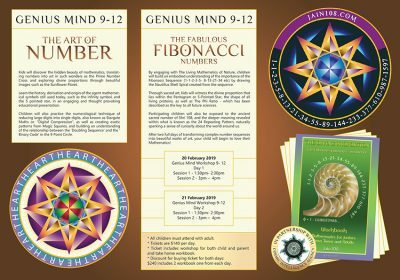 Topics include the Fibonacci Sequence, Phi Ratio, and the 3-dimensional geometries of the 5 Platonic Solids, the keys to Nature and the atomic structure.